Directory of professional astronomical observatories. 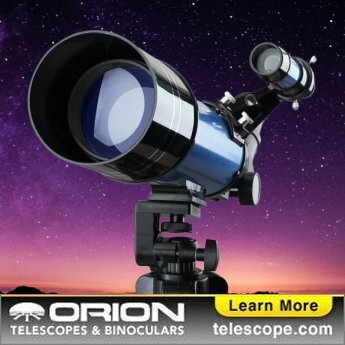 Find an observatory near you! For orbiting telescopes, see Space Telescopes and the 2019 Space Launch Calendar. Also see the list of radio astronomy observatories. Many observatories are located near, or funded partially by, the Physics Department at major universities. For more information, see List of Physics Colleges. Some observatories have a science and technology center either onsite or nearby. For more information, see List of Science & Technology Centers.